The direction of that spin depends on what hemisphere of the world the hurricane is brewing in. 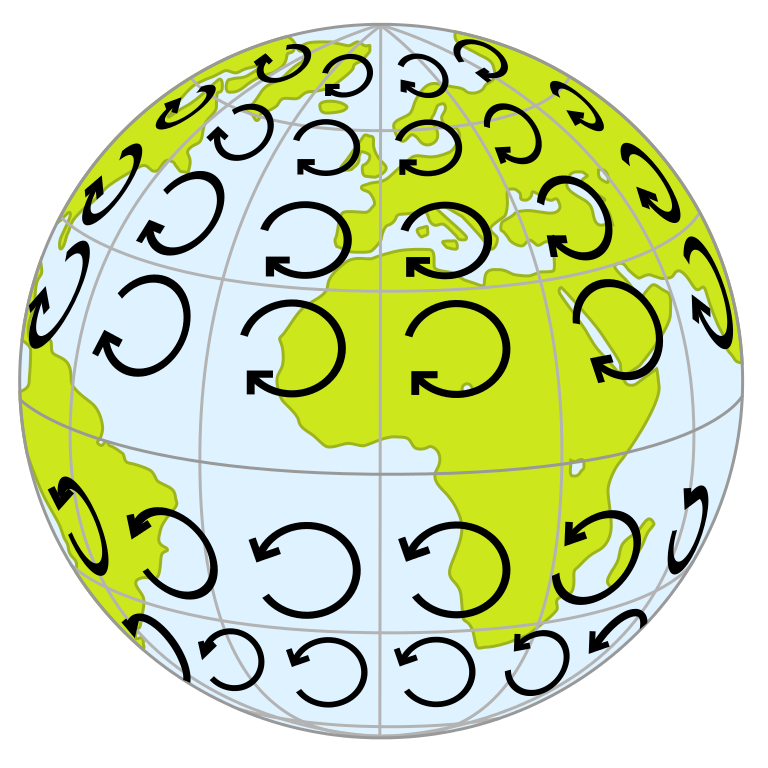 A hurricane's spin and the spin's direction are determined by a super-powerful phenomenon called the "Coriolis effect." The particles heading away from the equator are traveling at higher speeds than the ones closer to the poles. 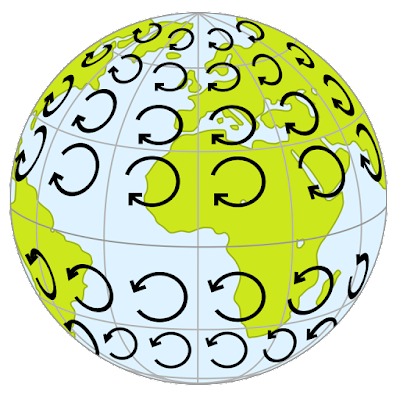 Because the globe is spinning, air and water therefore don't follow a straight path north or south. Instead, anything traveling northward in the northern hemisphere gets pushed toward the right.